A flashmob has been having a laugh at the Falcon Heavy rocket by posting examples of bizarre everyday innovations. The Russian Internet went into overdrive following the launch of SpaceX’s Falcon Heavy rocket created by Elon Musk’s Tesla. Scores of amusing memes appeared online mocking the event. 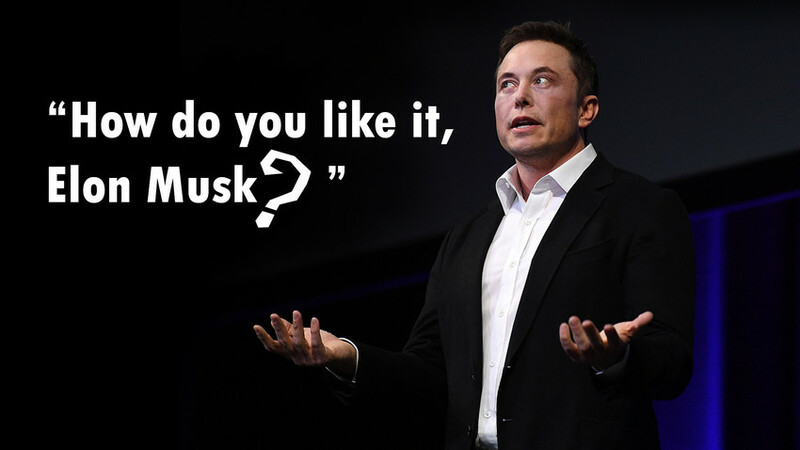 Now users have launched another flashmob called “How do you like it, Elon Musk?” showing “genius” household inventions not even the entrepreneur could have dreamed up himself. How would you like this invention, Elon Musk? How do you like this invention, Elon Musk? THIS is what’s holding a door to the cafetery of our dormitory. So Elon, do you feel threatened? How about this, Elon Musk? (If you’re wondering what this is, we'll tell you: It’s just a wine stopper that Soviet and Russian people put under the pan lid so they don’t get burnt when they pick it up). Take our quiz and guess what other Soviet kitchen gadgets were used for. Prisoners in Omsk create a realistic “Topol” ballistic missile snow sculpture. HOW WOULD YOU REPLY TO THIS, ELON MUSK? You can read more about this story here by the way. Here we should probably explain – in Russia light bulbs in apartment building hallways are often stolen. That's why someone decided to protect this one with a bike lock. How would you react if a public transport ticket collector suddenly started giving you a sightseeing tour? Read more about Natalia Solontsova. Absurdity in an upside down world: Where did ‘Russian reversal’ jokes come from? This hot dog-munching trio are our fans of the day - and the memesters agree!